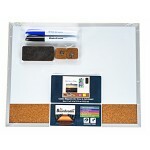 wholesale boards from dry erase to cork boards. 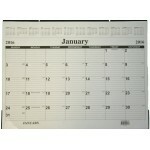 11" x 14" Dry Erase Calendar $3.09 Each. 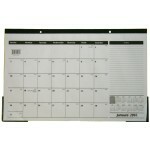 Dry erase calendar board 11" x 14" . 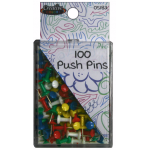 Comes in fashion colors with 2 magnets, 1 dry erase marker and ..
17" x 23" Cork Bulletin Board $4.48 Each. 17" x 23" cork bulletin board for the office, school or home. 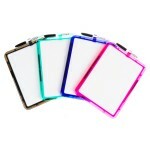 Frame comes in fashion colors.Case of ..
8.5" x 11" Clipboards $0.98 Each. 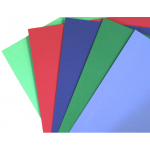 Dry Erase Board $3.09 Each. 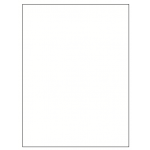 Wholesale magnetic dry erase boards in black.Measurements: 11" x 14" Black Board1 marker2 magne..
Dry Erase Board Kit $1.25 Each. 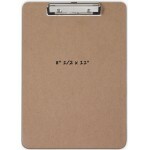 Measurements: 8.5" x 11" Comes with: 1 markermagnet mountCase of 48..
Dry Erase Board Kit $1.89 Each. 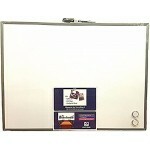 Great dry erase board for school, home or office. 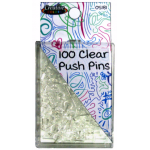 Measurements: 11"x 14" Comes wit..
Dry erase magnetic eraser that will be a great gift for your child's teacher. 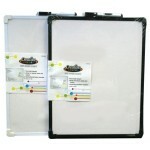 Great item for the off..
Wholesale school dry erase boards in portable size 11" x 14" , comes with 1 marker. 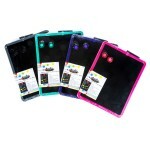 Comes with:.. 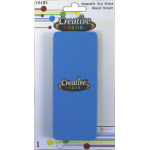 Magnetic Dry Erase Board $5.25 Each. 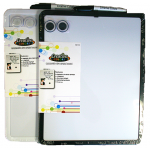 Wholesale school dry erase boards, these come with mounting hardware, 1 marker and 2 magnets. Come i.. Magnetic Dry Erase Calendar $4.97 Each. 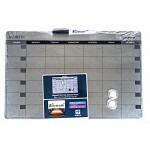 Wholesale dry erase calendar for school, office or home. Comes with all mounting hardware. 11" .. Magnetic Dry Erase Cork Combo $3.69 Each. Wholesale school boards with 2 sides, dry erase side and cork side. Pin announcements or write with .. 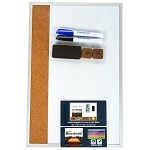 Magnetic Dry Erase Cork Combo $4.29 Each. 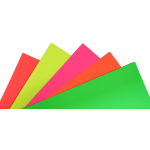 Sturdy, heavyweight poster board for messages, projects and provides an ideal surface for writing wi..